Recent studies show potassium supplementation may reduce pain for some patients. The use of corticosteroids is another reason people with chronic illness may need more potassium. First some very basic background information. In order for cells to function properly, potassium must be higher in concentration inside of the cells of our bodies than outside of the cells. A proper balance must be maintained between sodium and potassium. This balance is maintained by the sodium-potassium ATPase, one of the cells’ most important pumps. Don’t worry about understanding just how these pumps work to create the electrolyte (sodium-potassium) balance. What you need to know is that the sodium-potassium ratio is more important than the level of each in your body. If your cells’ sodium levels are too high, you need more potassium. 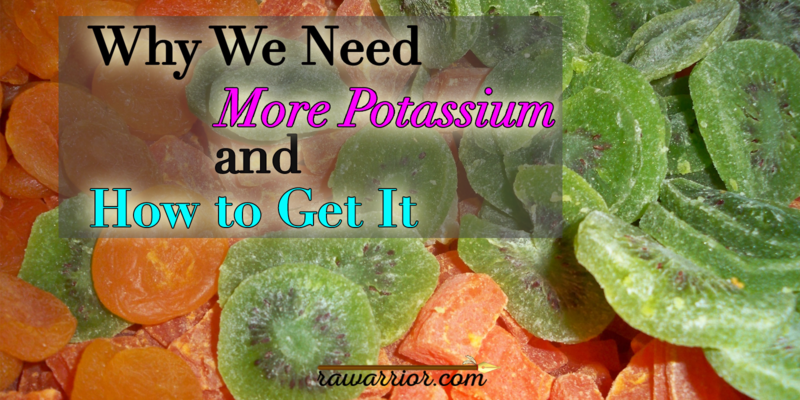 Why would people with chronic illness need more potassium? Here are a few reasons many need more potassium. Everyone knows vomiting or excess sweating can deplete potassium – but what else? Other things that can cause low potassium or a potassium-sodium imbalance include some chronic illnesses, especially diabetes, kidney disease, and thyroid disease. Electrolyte balance is also important in treating many conditions such as heart and kidney disease, and reducing stroke risk. Electrolyte balance is also crucial to controlling hydrops, a form of Meniere’s disease with elevated inner ear pressure. Taking certain medicines, especially steroids, can lead to electrolyte imbalance. This imbalance can in turn upset the water balance of the cells, which can cause water retention. Glucocorticoids like prednisone can have major effects on the body’s management of electrolytes. 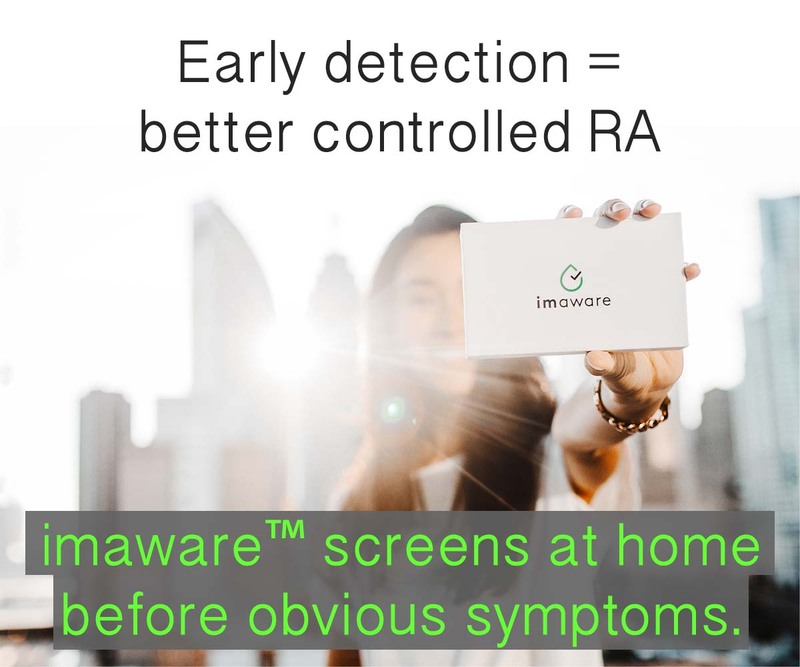 People with many different diagnoses often take steroids, including people with rheumatoid disease. 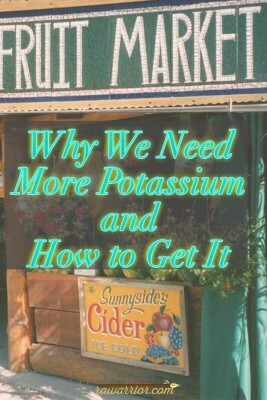 There’s even a book about how potassium nutrition can affect medical conditions, including RA. Many foods have a decent amount of potassium. Most of us probably do eat plenty of potassium. However, if you need to improve the sodium-potassium balance, you need more potassium. Here are some yummy places to start getting more potassium. You can look up any food on your phone with a Google search and find out in 30 seconds how much potassium or other nutrient is in it. I do this all the time to check nutrients. And it takes a long time to go through the grocery store reading labels, but it’s worth it. Here are some other things I’ve found to help if you need more potassium. 1) Take supplements: In the U.S., the FDA limits potassium supplements to 99 mg. So they are not an efficient means of supplementation. Eating higher potassium food is much better. 2) “Salt substitute” (not, light salt, but the one labeled “substitute”): This has been around for years. There are 610 mg of potassium in a quarter teaspoon of Morton salt substitute. Potassium is actually substituted for sodium in this salt, so in using it as salt, you’re both decreasing sodium and increasing potassium in your diet. Of course you should be careful not to overdo it because a potassium overdose is also dangerous. 3) V-8 Low Sodium: Again, potassium is substituted for sodium. There are 700 mg of potassium in only 5 ounces. Yes, it tastes a little odd, but you can acquire a taste for it. There are much worse things. 4) No salt added canned spinach: There are 490 mg in a little drained 1/3 cup of spinach! And I sprinkle mine with vinegar and salt substitute. That’s a powerful punch of potassium. You can find other vegetables marked low sodium or low salt that have added potassium. 5) You find it! Choose wisely, reading labels for yourself. And Google it, just like everything else. For example many lists will suggest nuts if you need more potassium. However, most nuts are salted – with you know what: sodium chloride. Therefore since you now know that it’s the balance of the two (sodium and potassium) that matters so much, you can read the labels and make the best choices for you. I have a friend who was diagnosed with hydrops last year when I had been working to increase my potassium because of problems related to prednisone use and thyroid disease. I’ll tell the rest of my story another day, but what I was learning about how to get more potassium did help my friend hear better. I read on Pinterest yesterday that apple cider vinegar, a cure-of-the-day for everything, is especially high in potassium. So I looked it up. 11 mg per tablespoon. Eleven. I love vinegar, but I’ll eat it on my kale chips to get potassium. And, yes, I do use salt substitute in that recipe. There’s really no substitute for common sense though. And a good search engine. Has potassium helped your pain? Or have you had low potassium? Can Potassium Reduce Pain in Rheumatoid Arthritis / Disease? Thank you! This answers many questions. 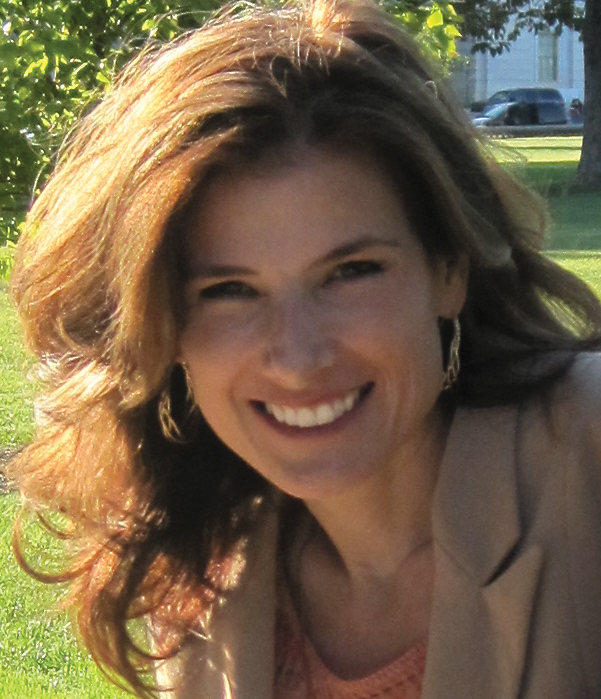 The list contains many foods I crave, so understand more clearly what to look for when shopping. I also wonder about other nutrients. Asked my RA doc about the glistening sparkle my hands used to have. I told the doc there might be something my system was lacking, but no answers to help me. It intrugued me to hold my palms face up in the sunlight and see them glisten. Just wondering if there are answers anywhere? I’ve been supplementing with KCl (potassium chloride) salt – about 1/2 teaspoon in a glass of orange juice (OJ) in the morning. Sometimes I have two glasses a day. OJ already has a fair amount of K (as does apple juice) and it is a matter of taste as to how much more one is willing to add before the OJ gets too salty tasting. That’s also a clue as to when it is too much. It can definitely loosen the stools, though – at least it did for me (though I’ve bumped up by fiber intake too with a product like Fiber One.) I did not apply the usual medical caveat of first checking with my doctor since I’m a risk taker (though I first researched the hazards vs benefits as best I could.) Since my rheumatologist already has me on monthly blood tests (and I check my blood pressure daily with an electronic BP monitor) I do have some monitoring going on for possible problems. Since I’m taking Plaquenil and Methotrexate (MX) and I take other supplements besides K, it is difficult to say how much the K contributes to my otherwise good response. My rheumatologist has suggested reducing the MX in a couple months since I’m doing so well. As a non-smoking white older male with a normal BMI who exercises on an elliptical 30 minutes a day 5 to 6 days a week, I’m probably not in a demographic comparable to most other readers with RD. I simply may have a predisposition to mild RD while others get more severe forms. I tried adding the potassium chloride to juice & it made me feel pretty sick to get so much potassium at once. But then I found just sprinkling a little of this salt to most of my food (not fruit salad or smoothies…) works well. I can get 1/4-1/2 t a day and not really notice a taste difference. You can keep it next to the regular (sodium) salt and be sure to add potassium whenever sodium is added to help balance it out. Hope you are doing well. I really want to thank you for your blog which helped me so much when I first got my test results (ACCP=577) in May 2014. I was feeling down and reading your blog with its humour and indomitable will gave me back something – the persistence to go on with my life and not fear. I think I wrote something when I first visited but since I have brain fog (often), I don’t remember what I wrote. Since then, I did some research and some sites say that autoimmune diseases can be linked to a leaky gut. But usually, such diseases occur when a person has 1) an inherited gene that predisposes him or her to the disease; 2)some trigger (my dengue fever which landed me in hospital for 9 days and was quite severe); and 3) leaky gut. The sites all advise that a person can’t do anything about the 2 conditions but the leaky gut … Well, so I have been trying to heal my leaky gut. 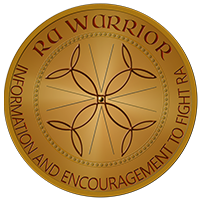 I am going to get some new tests in Aug but so far, Jan results showed my inflammation was <0.1 (CRP). It was 1.1 after my dengue. So yayyy, some good news. Some hiccups along the way. I am now dealing with oxalate problems. As after my frequent antibiotic treatments, I no longer can deal with oxalates. So my bingeing on almonds, cashews, sweet potatoes, buckwheat cereal, spinach (all sky high in oxalates) landed me with oxalates in my joints, thyroid, bones etc. I had trigger thumbs for months! I had to cut down on oxalates since Dec 2015. Till now, my left thumb can still be a bit stuck. But right thumb is fairly normal. Wishing you and the others great health improvements! Take care and all the best! Reply to Weng Wai: many of your symptoms sound very familiar to what my mom had which is Scleroderma. Have you ever been checked for this?